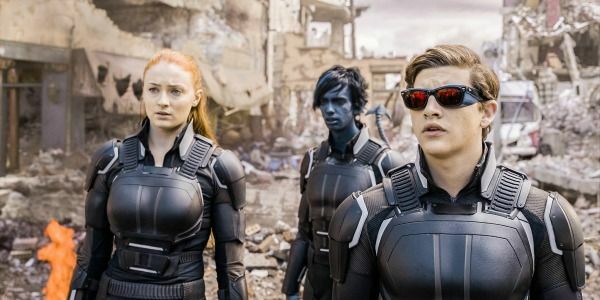 Early tracking has the “X-Men” sequel aiming for $100 million for the long Memorial Day weekend (counting Monday’s results). Although studio estimates are set lower, just above $80 million. The 20th Century Fox movie, directed by Bryan Singer, is opening on 4,100 screens and was made on a production budget of $178 million — about $12 million less than 2014’s “X-Men” installment, which also opened over the holiday weekend. With a 52 percent Rotten Tomatoes score, this “X-Men” installment is much less popular with critics this time around as “Days of Future Past” had a 91 percent rating. Still, it should easily top the box office. Meanwhile, Disney’s “Alice Through the Looking Glass” is tracking to debut in second place with around $70 million, once Monday’s holiday numbers come in. The studio, however, is predicting a more conservative $60 to $63 million. 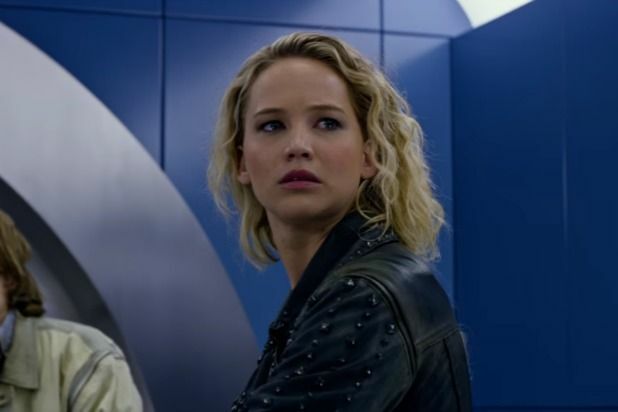 Similar to this weekend’s upcoming “X-Men” sequel, the “Alice” sequel is less popular with critics this time around, receiving a 47 percent Rotten Tomatoes score. Though the first installment — a bonafide hit — proved to be pan-proof, grossing $116.1 million at the box office when it opened in spite of a 52 percent rating. The live action sequel starring Johnny Depp and Mia Wasikowska will debut Friday in 3,750 theaters.